4k00:24Close up shot of a poppy flower in the spring. The videos were taken around various Mediterranean forests. hd00:26Poppy red. 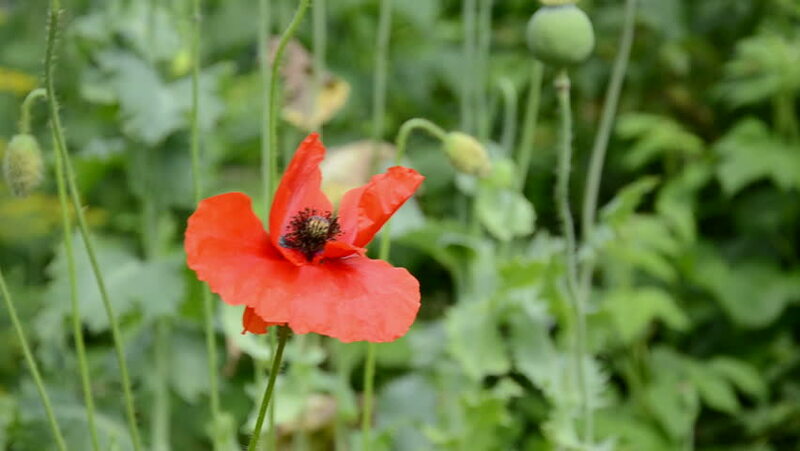 Blooming poppy in the garden. Stems with buds move.